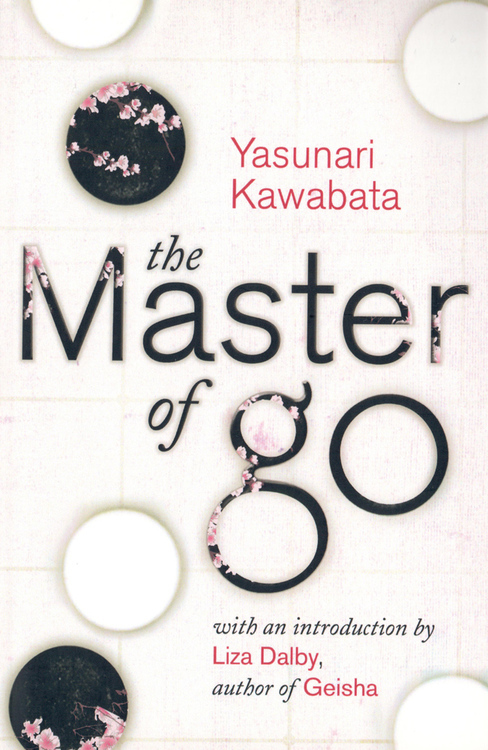 Luminous in its detail, both suspenseful and serene, The Master of Go is an elegy for an entire society, written with the poetic economy and psychological acumen that brought Kawabata the Nobel Prize for Literature. 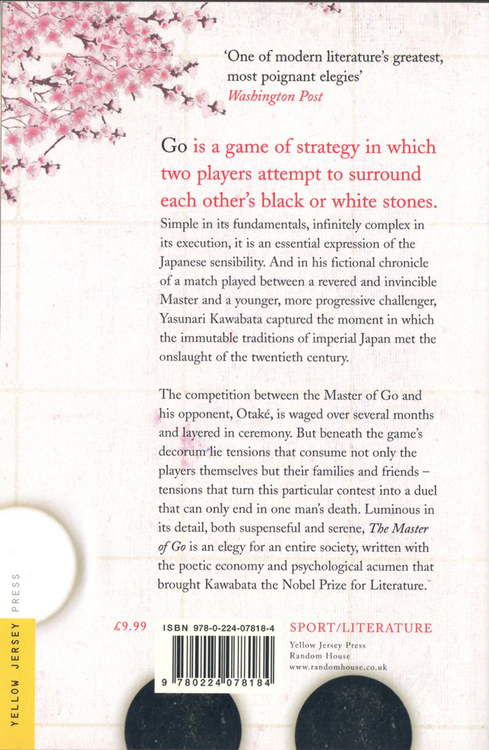 Go is a game of strategy in which two players attempt to surround each other's black or white stones. 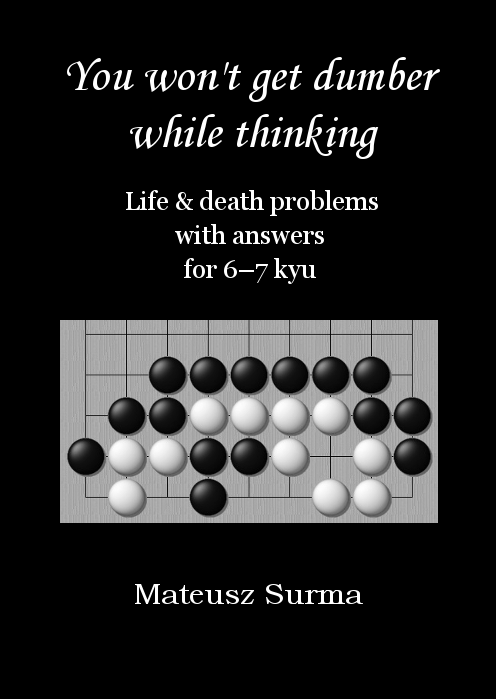 Simple in its fundamentals, infinitely complex in its execution, it is an essential expression of the Japanese sensibility. 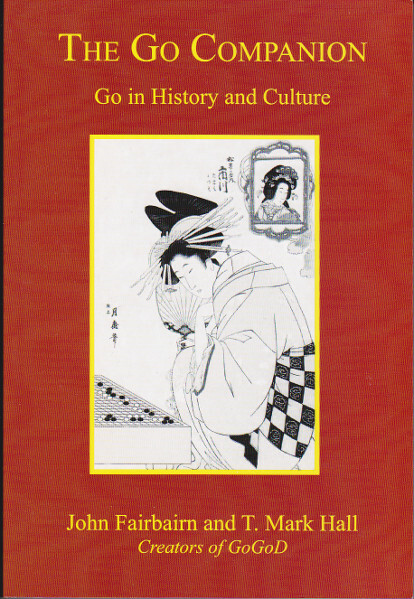 And in his fictional chronicle of a match played between a revered and invincible Master and a younger, more progressive challenger, Yasunari Kawabata captured the moment in which the immutable traditions of imperial Japan met the onslaught of the twentieth century. 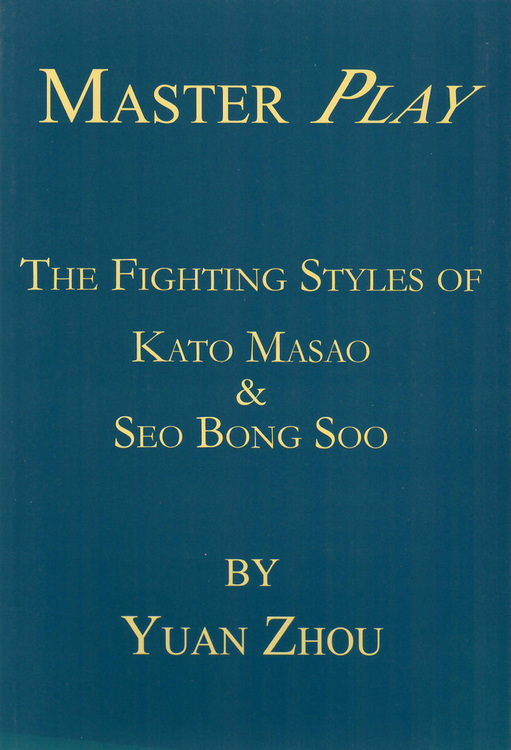 The competition between the Master of Go and his opponent, Otaké, is waged over several months and layered in ceremony. 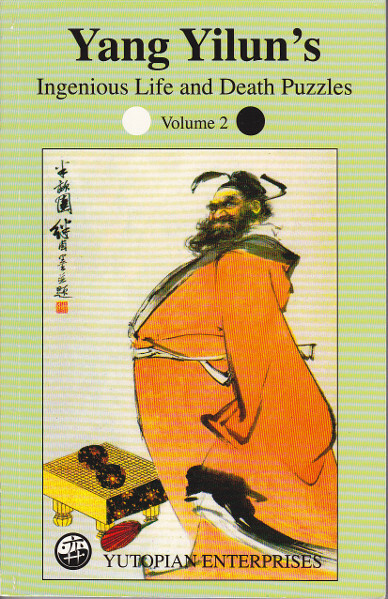 But beneath the game's decorum lie tensions that consume not only the players themselves but their families and friends - tensions that turn this particular contest into a duel that can only end in one man's death.